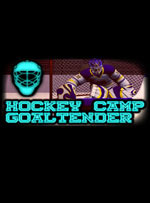 Hockey Camp - Goaltender presents the opportunity to compete through a competitive goalie hockey camp. 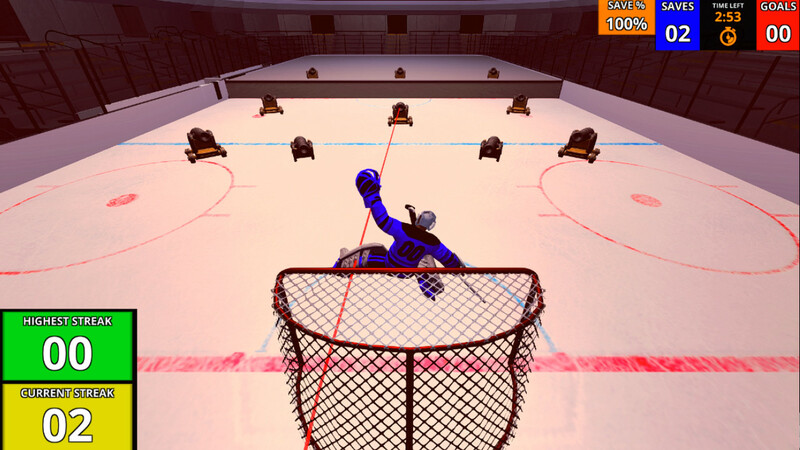 Compete against other goalies on the leaderboard to prove that you are the best at making saves! 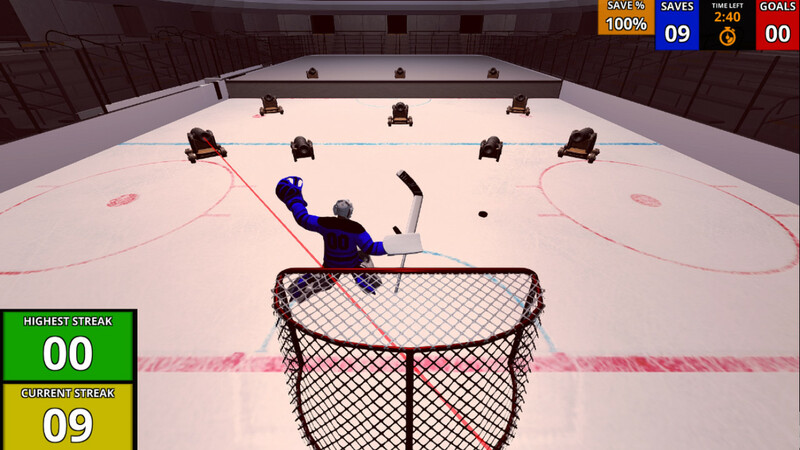 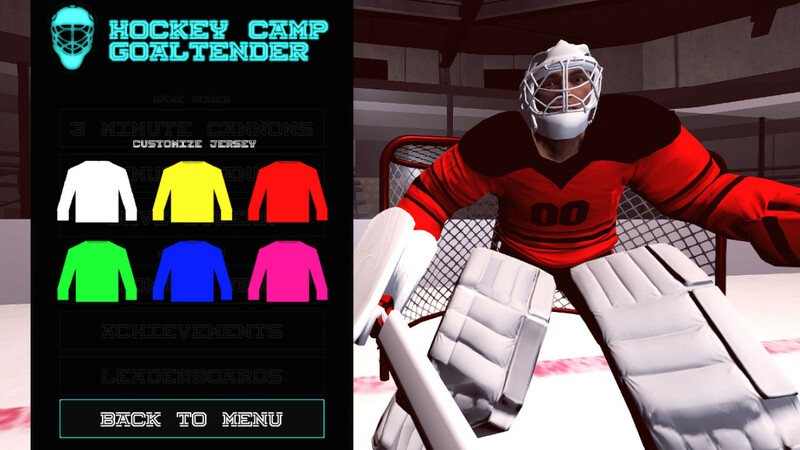 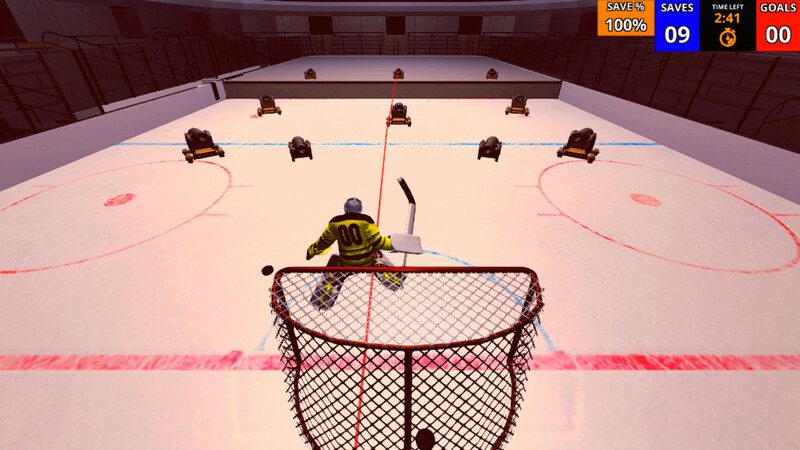 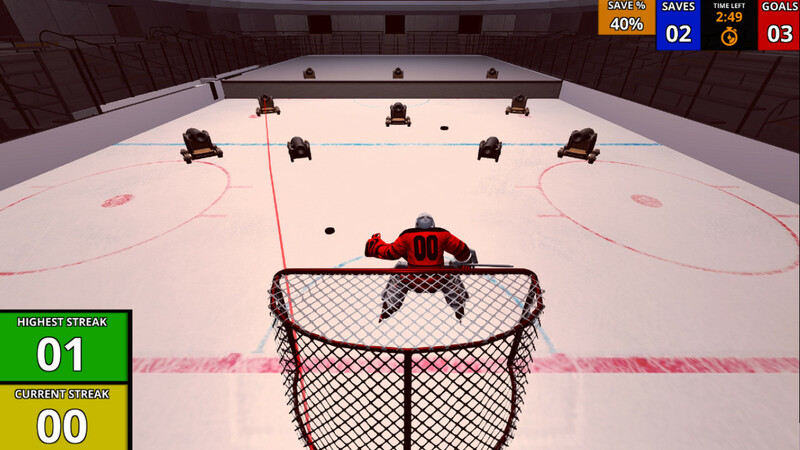 Experience high speed hockey pucks, dramatic save streaks, and desperation saves!